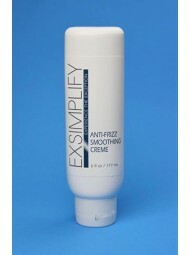 -A unique anti-frizz smoothing crème that provides a silky smooth finish to the most unruly hair. -Straightens curly and unruly hair without weighing it down. -Provides a smooth and silky finish with phenomenal shine. 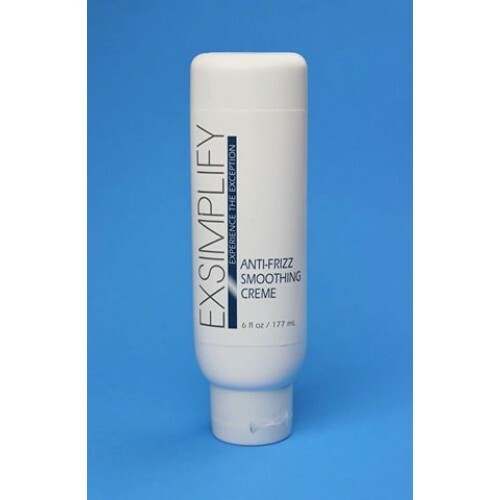 -Anti-frizz formula maintains natural body and bounce, locking in moisture and locking out humidity. -Apply to freshly shampooed, towel-dried hair. -A quarter-sized amount into palm. -After applying a quarter-sized amount into palm, thoroughly emulsify before applying to the hair. -Work product from the nape of the neck to the top of the scalp. -Begin blow-drying hair without brush until hair is mostly dry then follow with round brush for silky smooth finish.